A futures contract is exactly the same as a forward contract with one exception. With a forward contract, the buyer and seller realize gains or losses only on the settlement date. With a futures contract, gains and losses are realized on a daily basis. If we buy a futures contract on oil, then, if oil prices rise today, we have a profit and the seller of the contract has a loss. The seller pays up, and we start again tomorrow with neither party owing the other. 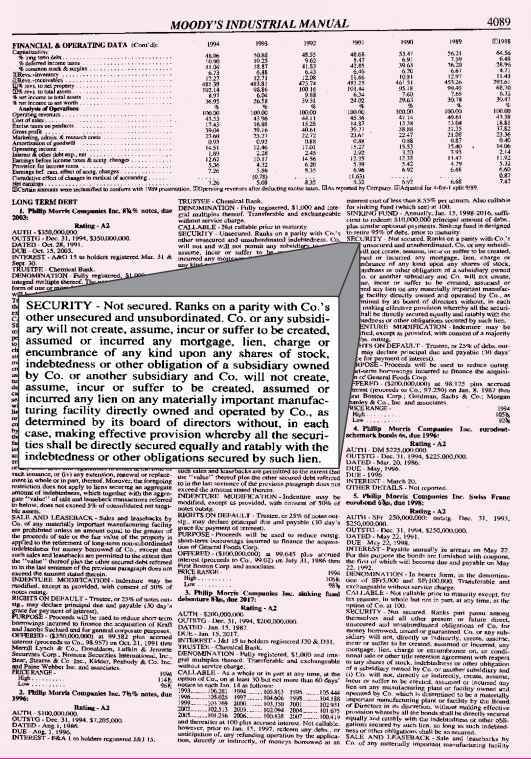 The daily resettlement feature found in futures contracts is called marking-to-market. As we mentioned earlier, there is a significant risk of default with forward contracts. With daily marking-to-market, this risk is greatly reduced. This is probably why organized trading is much more common in futures contracts than in forward contracts (outside of international trade).